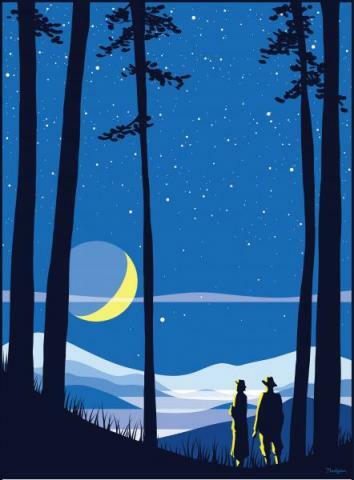 Join Chapel Hill Public Library for a Star Party about "The Moon and Beyond." We will have fun activities for all ages to learn about the moon, as well as moon-viewing with local astronomers. We will also offer storytelling and art activities, such as Moon Haiku.